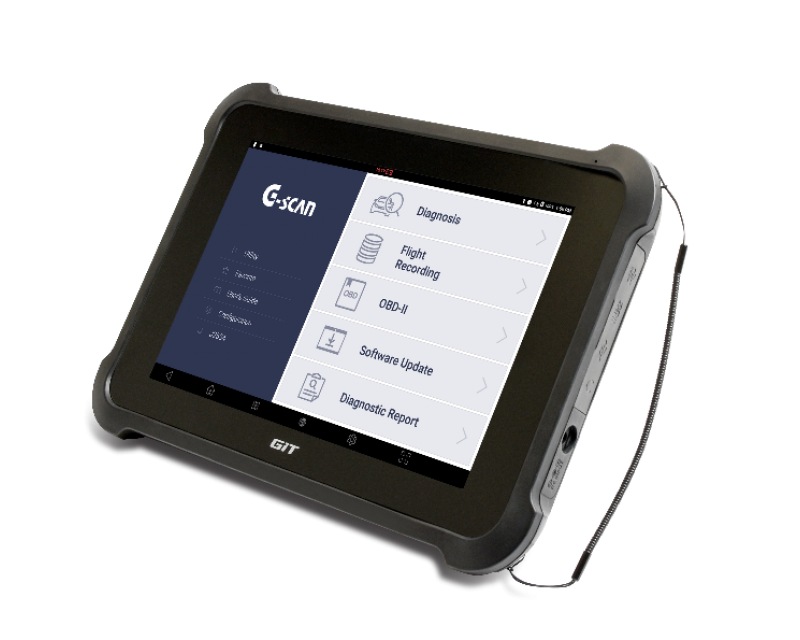 Built around an Android OS with an Octa-core 2.1 GHZ CPU, integrated with advanced diagnostic features and unparalleled functions, the G-scan3 will provide you with the ultimate scan & diagnostic tool user experience. 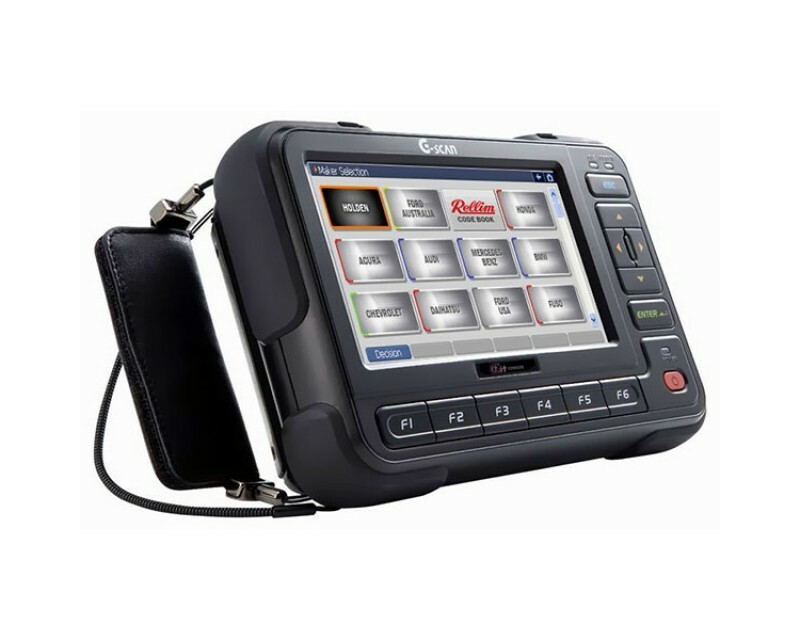 processor for an ideal management of workshop operations to keep all vehicle records, customer information, and other necessary images and data. Based on the Android 6.0 system provides improved user interface and experience for fast boot-up, multi-tasking, better networking and enhanced system security. 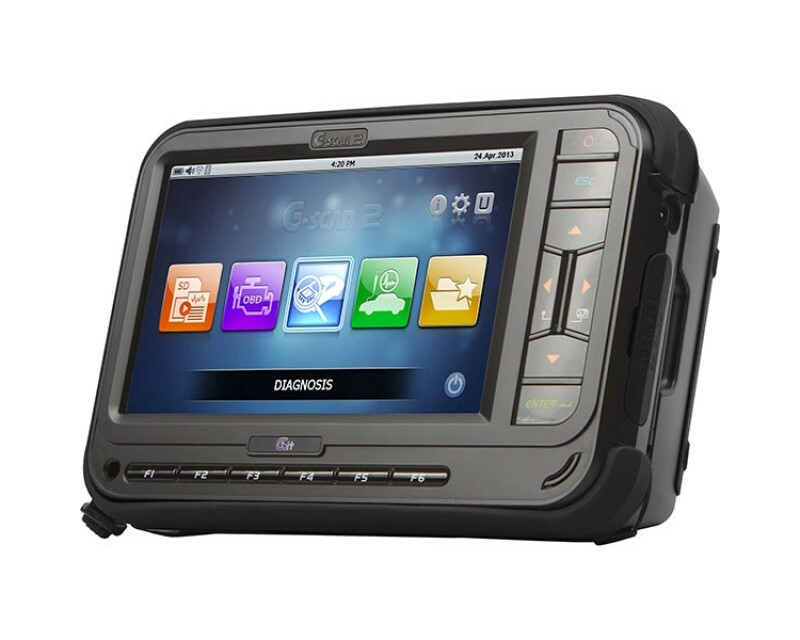 User Interface through a capacitive touch screen technology provides the easiest and the most intuitive use of the diagnostic scan tools and its multiple functions. 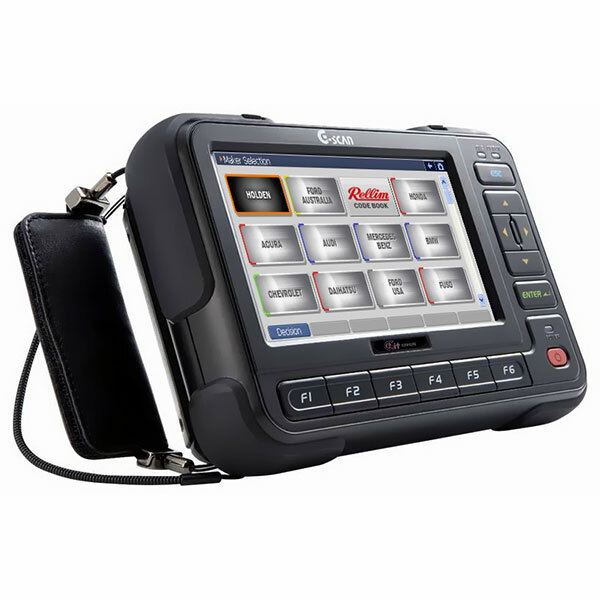 High resolution TFT screen offers greater readability and convenient touch-screen operation. The internal flash of 64GB accommodates software applications and data for all brands with room to spare, and the external memory space up to 128GB allows an extensive storage for saving images and recorded data. 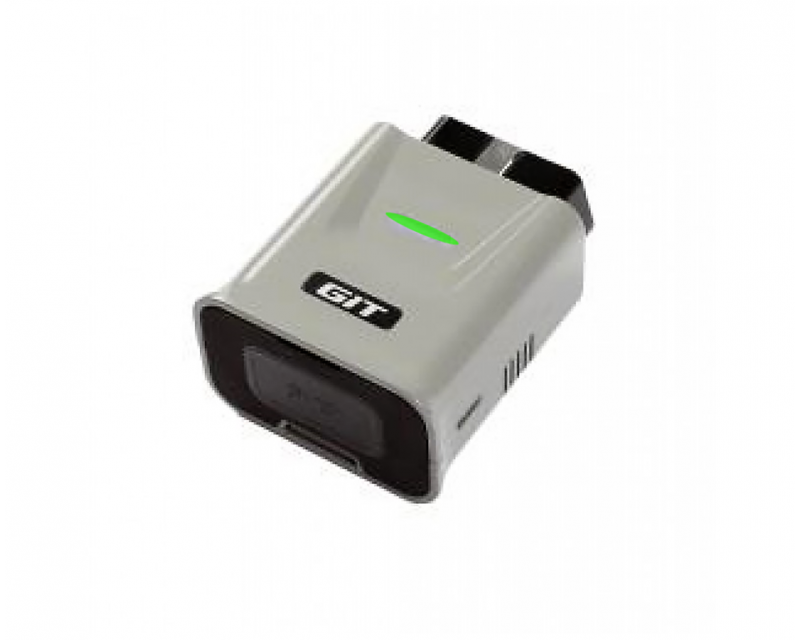 Measures the voltage or amperage signals of the vehicle’s sensors and actuator circuits to display these signals on the high resolution 4 trace scope. 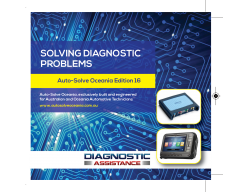 Designed to easily create a diagnostic report. The pre-scan report will highlight any issues that vehicles have, while the post-scan report will confirm that they have been resolved properly. Designed to support the 24V commercial vehicles systems, make direct connection to the buses and trucks. Wi-Fi connection to the Internet allows for smart updates, quick feedback, TeamViewer support, wireless printing option, browsing and many more. Equipped with a rechargeable 6300 Ah battery. 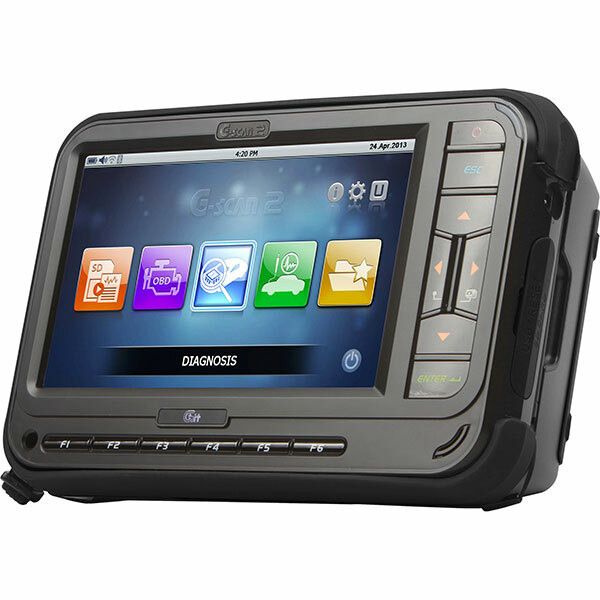 Besides the possibility to use the G-scan without an external power supply for hours, it also enables the advanced diagnostic functions that need to crank the engine.